Women and older adults are not appropriately represented in clinical trials for heart failure even though they make up a significant percentage of patients with the condition, according to a new study. 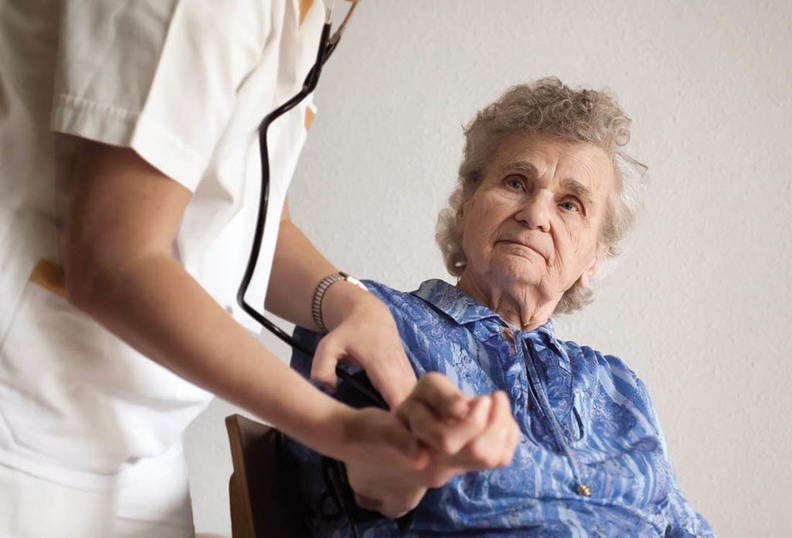 The study, published Wednesday in JAMA Cardiology, found women and older adults' representation in heart failure trials remained low and largely stagnant from 2001 to 2016 despite efforts to increase their participation. The underrepresentation of women and minority populations is well-documented. For more than 25 years, there have been national efforts to encourage participation. Experts say diverse populations need to be represented in clinical trials to ensure treatments are effective and safe for a wide swath of patients. Patients enrolled in heart failure trials were 64 years old on average from 2001 to 2004 and 65 years old from 2013 to 2016, according to the study. Yet patients with chronic heart failure with preserved ejection fraction, chronic heart failure with reduced ejection fraction and acute heart failure were, on average, 73, 69 and 73 years old, respectively. Older adults might be underrepresented because clinical trials have strict criteria for participation. For instance, a patient with comorbidities can't participate in clinical trials, and older adults are more likely to suffer from multiple chronic conditions. The same was true for women. The proportion of women enrolled in the trials didn't change significantly over the 15-year period, according to the study. They represented 26% of participants from 2001 to 2004 and 29% of enrollees from 2013 to 2016. Women were also underrepresented for specific heart failure conditions where they made up a significant percentage of the patient population. For instance, women were severely underrepresented in acute heart failure trials, where they only made up 32% of participants but make up 50% of patients with the condition. For the study researchers from various institutions, including Emory Clinical Cardiovascular Research Institute and Brigham and Women's Hospital Heart and Vascular Center, analyzed 118 published trials that included 215,508 patients. They found that racial and ethnic groups are increasingly represented in trials, but there is a major underreporting problem that could skew results. Non-white participants in clinical trials rose from 13% from 2001 to 2004 to 30% from 2013 to 2016. But racial and ethnicity data was available in just 47% of the trials, the study said. Trials based in North America were much better at reporting the data, making up 93% of trials reporting race data. As a result of the poor reporting, "trials with available information may be subject to important reporting bias. Therefore, our estimates may overestimate the actual proportion of non-white race participants," the authors wrote. Researchers recommended clinical trial authors select sites with high proportions of underrepresented patients.